…Nebraskan Clare Davis hates her new life managing a bookstore in LA—until she meets up-and-coming movie star Dylan Barnes. Dylan’s always been a city guy, but can’t resist Clare’s midwestern charm as he shows her the wonders of California. …Alex Popovich loves being a carefree bachelor and a minor league ballplayer in his hometown Brooklyn. But things get complicated when gorgeous ballroom dancer-slash-office worker Jenna Stecco asks him to take that leap with her from best friend to something more, and he bunts and lets her go. 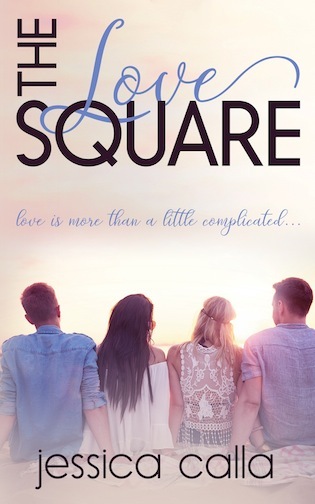 When Jenna and Dylan stir up the dynamic with a night of passion, the four friends must decide whether to accept the new normal, or fight their way out of the wrong corners of their love square and journey to their happily ever afters. Currently on SALE for 99¢ for a limited time only! 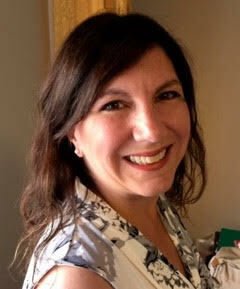 Jessica is a member of Romance Writers of America and the Women's Fiction Writers Association. She organizes the unpublished writers' contest for the New Jersey Romance Writers (New Jersey's chapter of the RWA), and volunteers at BookFish Books behind the scenes. A Jersey girl through and through, she resides in the central part of the state with her husband, two sons, and dog.